Jack Tramiel, who died this week, had as deep an impact on computer music for the everyday musician as just about any computing industry pioneer. While Jobs, Woz, Moore, Grove, and Gates get a lot of the attention, Tramiel’s legacy was in making computing affordable and accessible. As such, he was indispensable to the computing revolution, and his computers were early forebears of the digital music-making Renaissance. In an extraordinary microcosm of the 20th Century, Polish-born Tramiel escaped Auschwitz, served in the US army, and built the roots of the most successful desktop computer of all time in a typewriter repair business in the Bronx. And today, when you make music with a computer, you’re connected to that extraordinary story. Or, consider Tramiel’s second leadership role, at Atari. 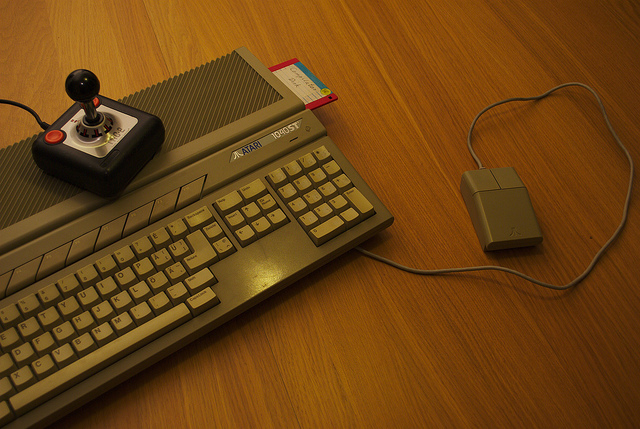 The Atari ST’s standard inclusion of MIDI set a benchmark that still influences machines like today’s iPad. 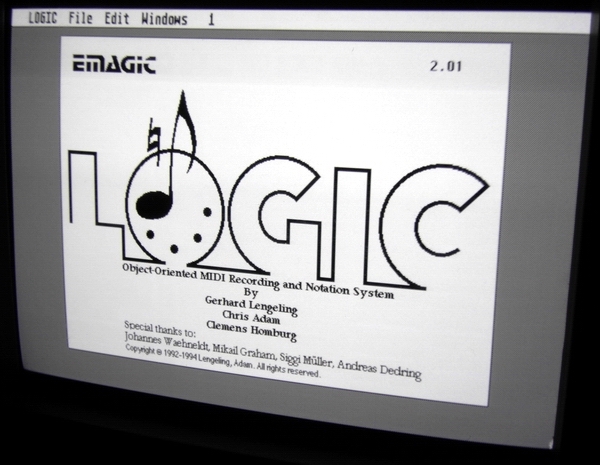 In fact, if you’ve got an iPad handy, remember that Apple’s pro music focus is led by one Gerhard Lengeling, founder of Emagic and C-Lab, whose first products were all for Tramiel’s computers: the Commodore 64, and then the Atari ST. Maybe it should come as no surprise, then, that suitably infused with Emagic DNA, Apple would make software MIDI support standard on the iPad. Ed. : Okay, I should in fairness note that the OS team at Apple is not led by Lengeling, although I’m sure he’s enjoying that MIDI support on there. Let’s at least say that *all* of us – myself included – have expectations of MIDI that were nudged along by the Atari ST. 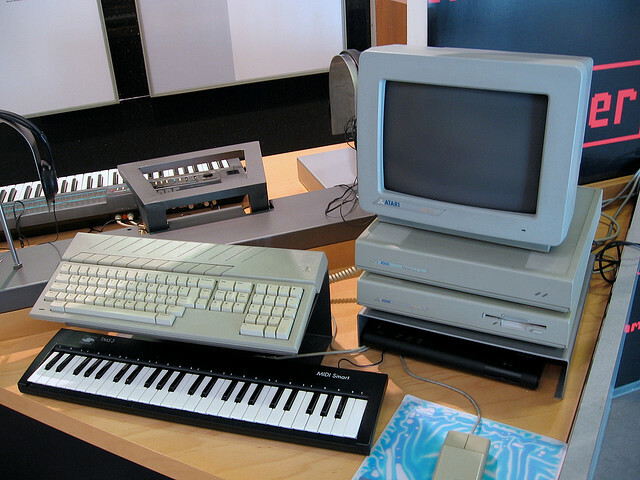 The Atari ST set the stage for a host of music software, including being the primary platform on which the “tracker” evolved (see today’s Renoise), many of today’s sequencer features (see Logic, Cubase), and, albeit to a lesser extent, graphical music notation. Watching as we lose our heroes, the men and women who produced the incredible technological world in which we live, could be a sad affair. But because these individuals championed businesses with real ideas and real innovation, we see instead hope. The products of their imagination, the ones for which they fought to run their businesses, are more vibrant and alive than ever. As Silicon Valley becomes obsessed with “exit strategies,” quick fixes and disposable apps, it’s heartening to think of the people who really work to put something physical in peoples’ hands. That computing power has led to the fastest technological advances in a range of fields in the history of humanity – and, boy, can it make some fun noises, too. With that in mind, I present for your enjoyment the Tramiel machines in images and video, as seen on CDM, with a few extras. And here’s to not only Mr. Tramiel, but all the people who worked to make these machines available. MSSIAH is still available as an actively-developed cartridge for your Commodore computer. The cart even allows you to connect a MIDI cable. The MIDIbox SID project produced new hardware, powered by the SID chip. Combining these projects, here’s one of my favorite mods – a gorgeous, orange, modded C64 with SID2SID expansion and Prophet64 cartridge. (CC-BY-SA) Audrey + Max / farnea. 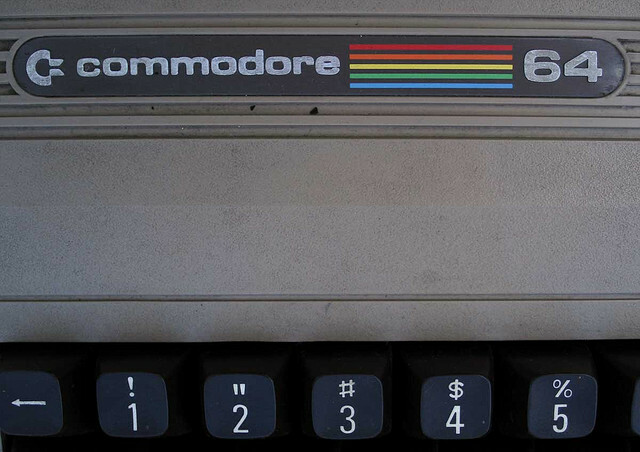 Demonstrating just how significant the machine was to music composition, The C64 Orchestra transcribes classic game music back to full orchestra.